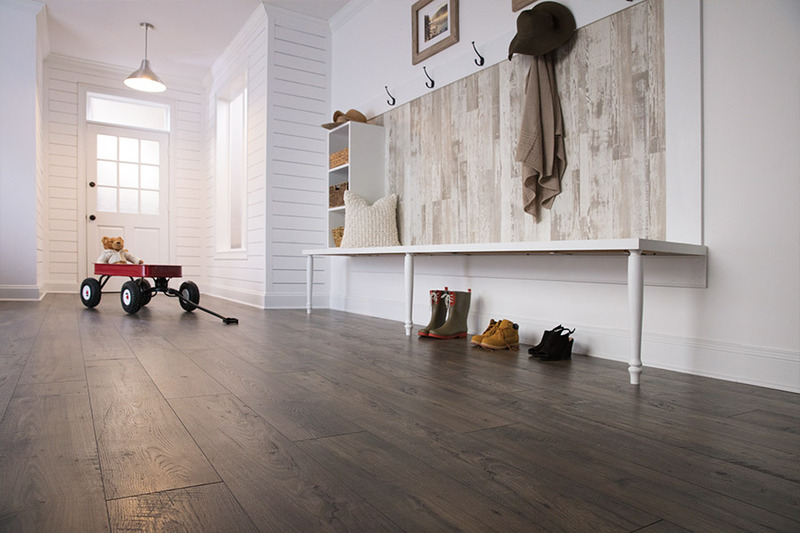 Let’s face it, finding the perfect flooring is as much about finding joy in your flooring as it is about finding something that simply meets your needs. We could all make due with drab flooring that simply caters to the need for a good, reliable material, but what fun would that be? 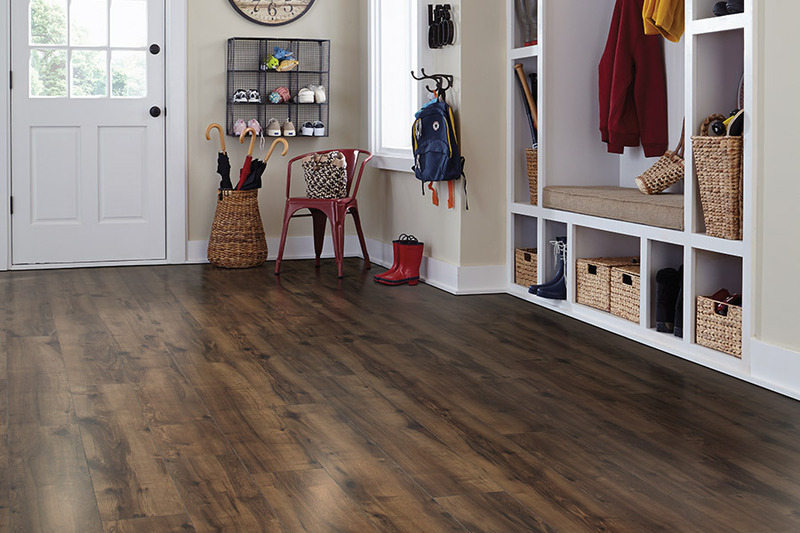 With laminate floors, it’s so much easier to choose something that not only meets the core need of your household, but that looks stunning and brings enjoyment to your family for years to come. When you add in the benefits that also come with the material, you get an overall product that really makes a difference in your home as well as in your life. America’s Best Carpet & Tile has worked since 1990 towards the complete satisfaction of all our customers. 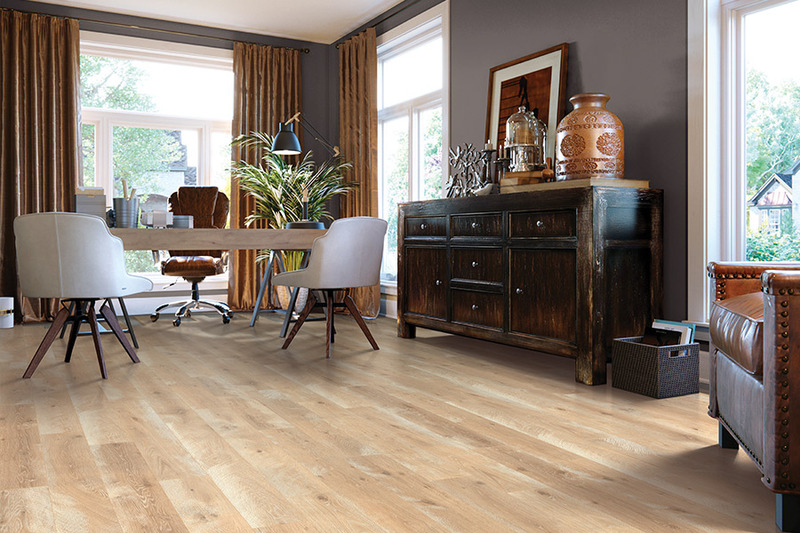 Offering a great variety of flooring materials and related products from our Memphis, TN showroom, we strive to earn the trust of each and every customer by providing them with a flooring experience that far surpasses their expectations. We can do the same for you when you visit us today. From our showroom, we already serve the areas of Memphis, Southaven, MS, Germantown, Olive Branch, MS, and Collierville, and we would love the opportunity to serve you as well. 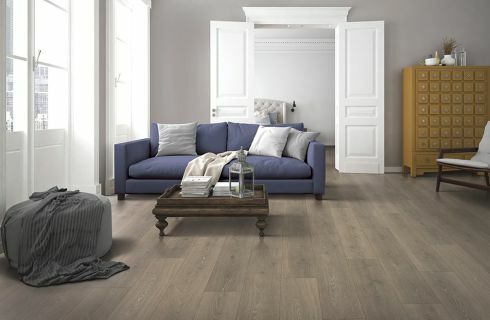 Laminate has always been a go-to floor covering for those in search of a great wood look floor covering. In fact, it was the first product of that kind on American markets, and has been trusted since that time. 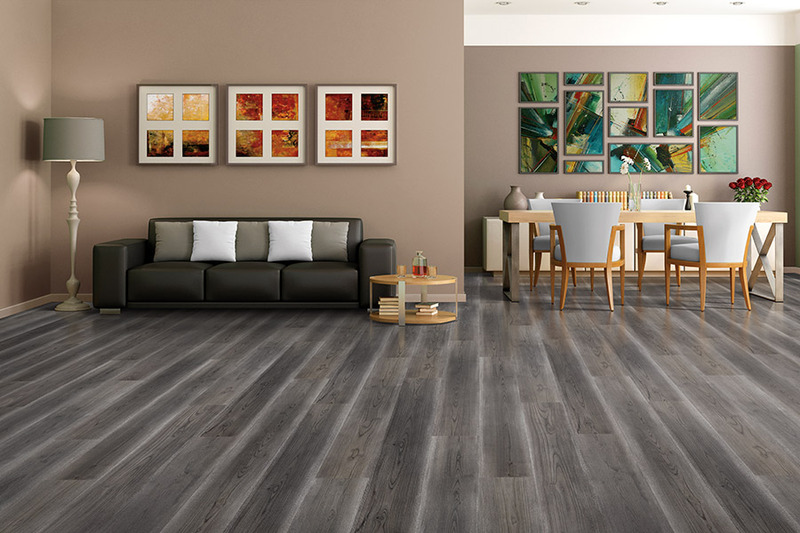 It provides a realistic experience with the authentic species look, grain patterns, and even perfect textures to go along with it. You’ll get all the elegance and luxury without the need for excessive maintenance or strict installation regulations. In addition to great looks, you’ll get exceptional durability. 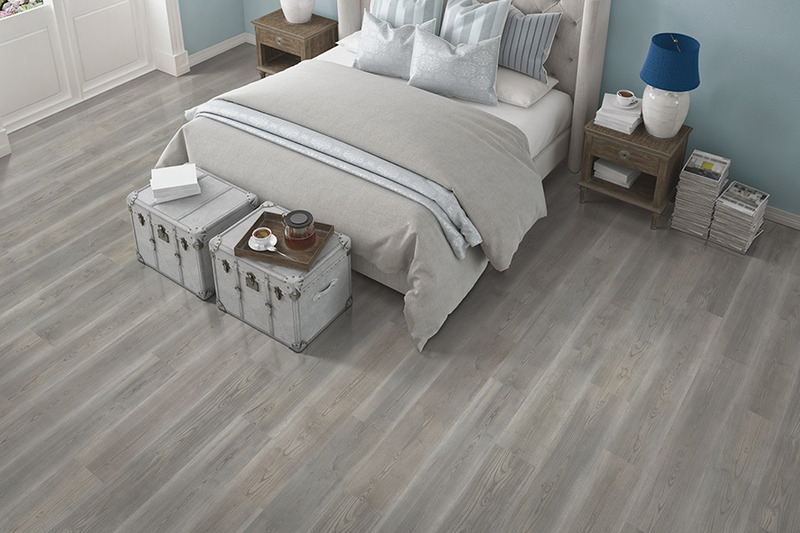 Of course, the thicker the laminate you choose, the more durable it’s going to be, and the same holds true for the protective top coat as well. It stands up very well under some of the heaviest in-home traffic, resists stains, scratches, scuffs, and everyday wear and tear, and even comes in a water-resistant version. This can be wonderful when placed in bathrooms, kitchens, and foyers, but is really beneficial no matter what room they’re installed in. 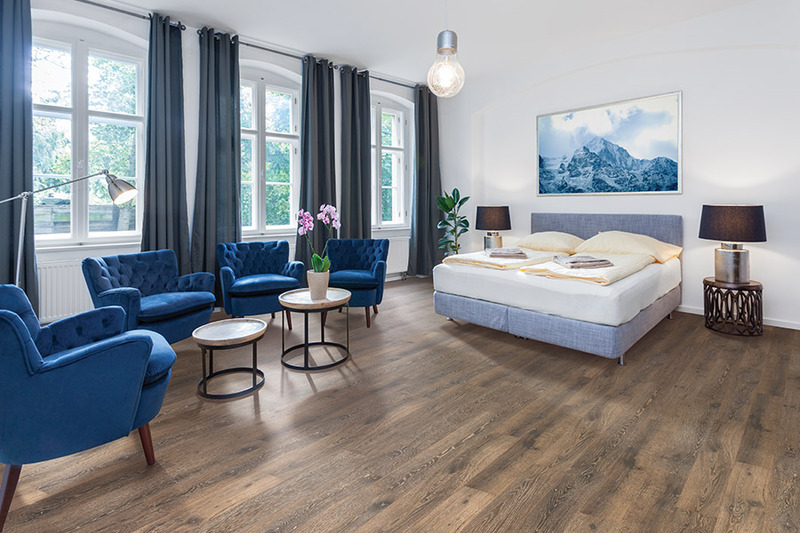 As easy to keep clean as they are to install, once you’ve swept or vacuumed, all you’ll need to do is run a damp mop across these floors to bring them to a like-new finish, time and time again.